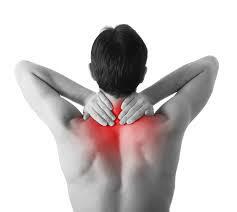 Hands On Health Care Clinic > Blog > Chiropractic > Looking for a Chiropractor in Manly? Hands on Health has got you covered! 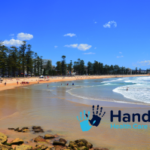 Hands on Health Care is located up the top of Sydney Rd from Manly at the intersection with Condamine St. We specialise in treating patients with lower back and neck pain as well as shoulder dysfunction and headaches. Importantly, we discover the root cause of your condition to prevent it from reoccurring and explain it in terms you understand which empowers you to take control. With over 10 years service to the local Manly community we volunteer at the Cole Classic and Manly Fun Run every year and love giving back to our local community! Give us a call on 9949 3017 to see what we can do to help your condition!